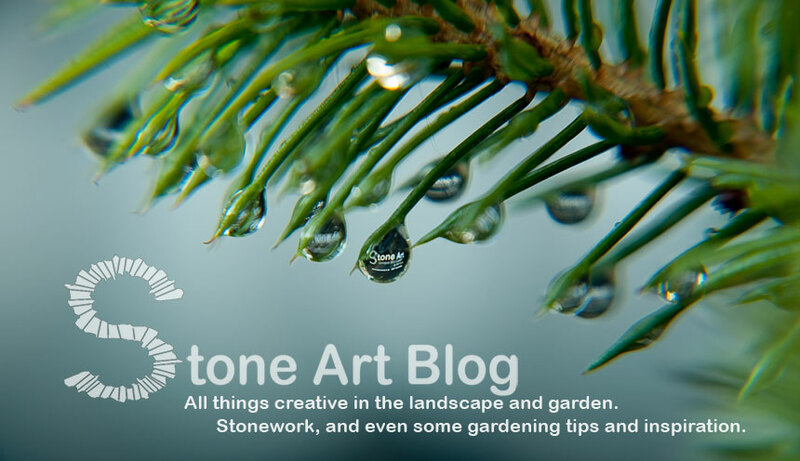 I have kindly been invited to participate as a guest writer at the Garden Designers Roundtable to discuss the topic of stone. 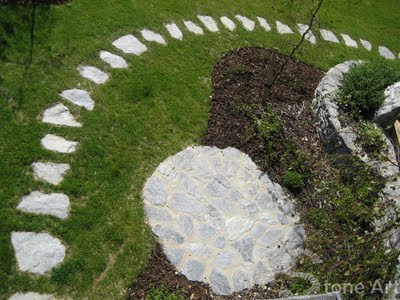 Being both a landscaper and a stonemason I think it is a fair assessment to say I have a passion for this subject. So here is my contribution to the decision. 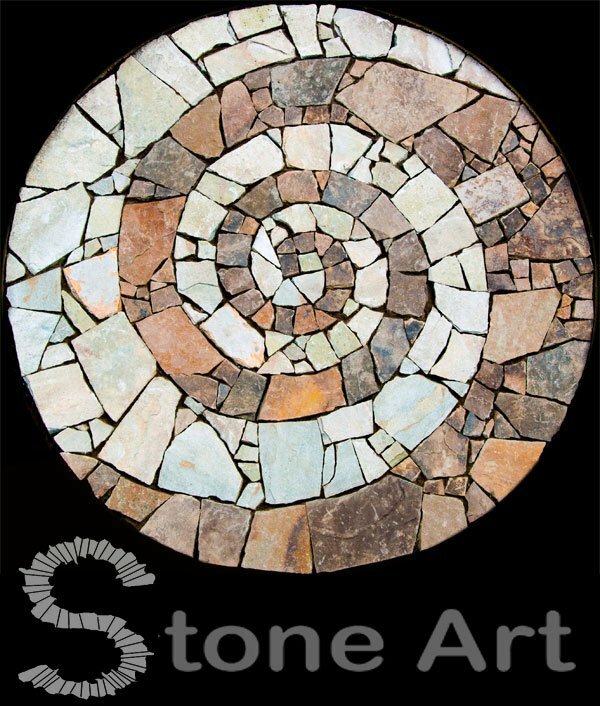 Throughout the ages stone has been utilised by man for a variety of uses, ranging from the spiritual to the practical. It is one of mans oldest building materials, and yet its methods of construction have changed very little over time. 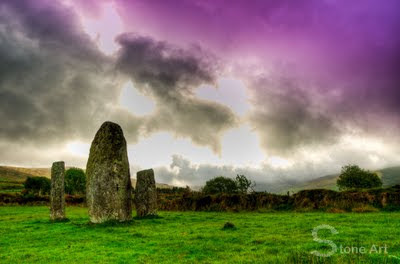 Here in Ireland, as in many countries, we have a rich history with stone. Even as far back as Neolithic times (4,000-2,300 BC) there is evidence that man was creating amazing stone structures that were not only built for practicality and strength, but also to be something of beauty. Newgrange (just a mere 45min drive from where I am living) is a fantastic example of this. This is one of the things I love about stone, it is permanent. 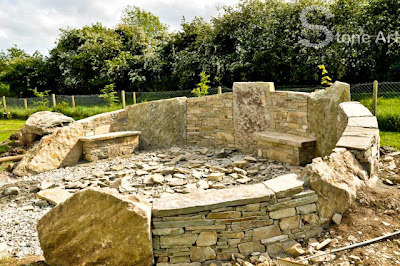 A stone structure, whether it is an ancient building or your little garden wall, has the potential to be there to be admired for generations to come. For archaeologists the great stone structures have been a great aid in mapping out our history, and although more modern stonework is of less importance (historically speaking) it still has a certain ancient presence to it, and defiantly sparks the imagination when encountered along a garden path. 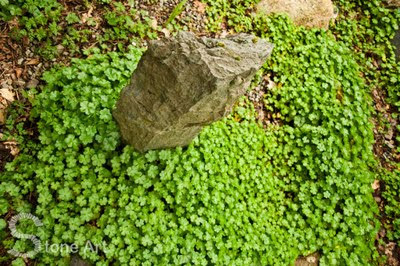 Stone plays a role in most gardens in some form, whether it is a winding stepping stone path, inviting you to a tucked away part of the garden, a paved patio, or a simple rock lovingly dragged from your morning walk and placed in your garden bed (I’m sure most people who have a garden know what I am talking about). 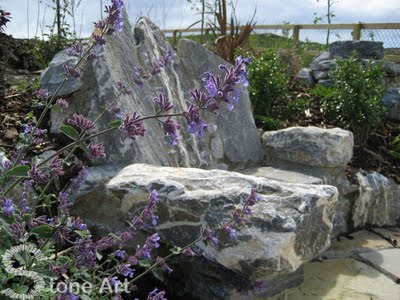 Here are a few of my favourite stone features to include in garden designs. Stone paths are a great way to lead the eye through the garden, and invite you to explore hidden or tucked away parts of the garden. 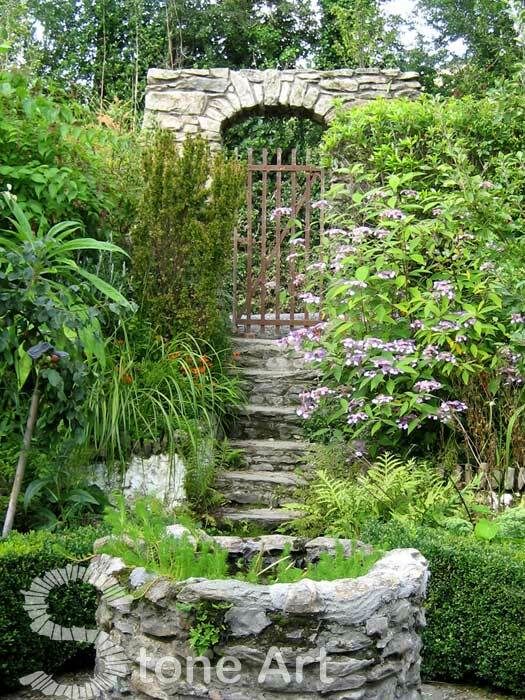 Stone archways make a great focal point in a garden. They can create a sense of mystery, inviting you to explore what is beyond. They are also an exciting structure to build. One of the most fascinating things about stone arches is the physics behind them, and the fact that the procedure to build them has hardly changed since Roman times back in the 10th century, a procedure so primitive and simple in fact, that you sometimes feel you could be back in Roman times while you are building them. The exciting part, of course, is when it comes time to remove the arch support. The first large arch I built. 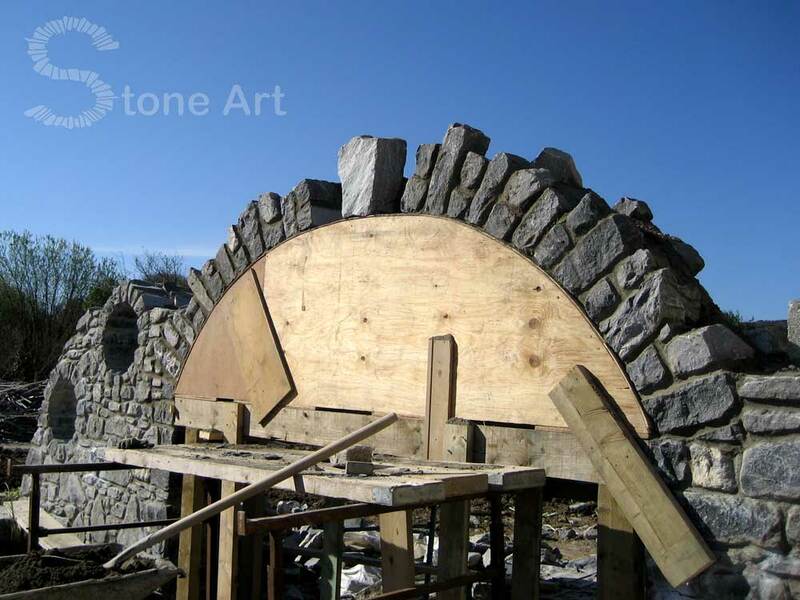 It was an exciting moment when this arch was finished, as it came to pulling out the support. In your mind you know it is not going anywhere, but it doesn't seem to make you any more relaxed when it comes to taking it out! Another thing you may not have considered about introducing stone into your garden is that you are also providing an additional habitat for rock lovers like moss and lichens. I find lichens to be fascinating, they are in fact dual organisms, a fungus and one or more algae in a stable, mutually beneficial (symbiotic) partnership. The fungus provides structural form and protects the algae from extremes of light and temperature. Algae are capable of photosynthesis and some of the sugars produced provide the fungus with energy for growth and reproduction. Some lichens can live for many hundreds of years, and being sensitive to pollution levels they are important environmental indicators. So that’s my lot, To see what see what fellow guest blogger Deborah Silver and esteemed members of the Garden Designers Roundtable have to say on this topic, please follow the links to their posts below. Deborah Silver of Deborah Silver and Co.
Our garden is only at the stones that tell stories stage. We have just added two chunks of the Dasklip Pass (discarded during recently roadworks). Gorgeous and fabulous..I always enjoy your posts..you are the Stone Magician..love that stone chair! Congrats on being asked to write..shine on! Beautifully written and visually intriguing post as always! Wow, you've got a lot to contribute. I love your post today. Please share more with us. Excellent and useful discussion. I had no idea that a stone structure in Ireland would predate the pyramids--fascinating. I have always loved stones. 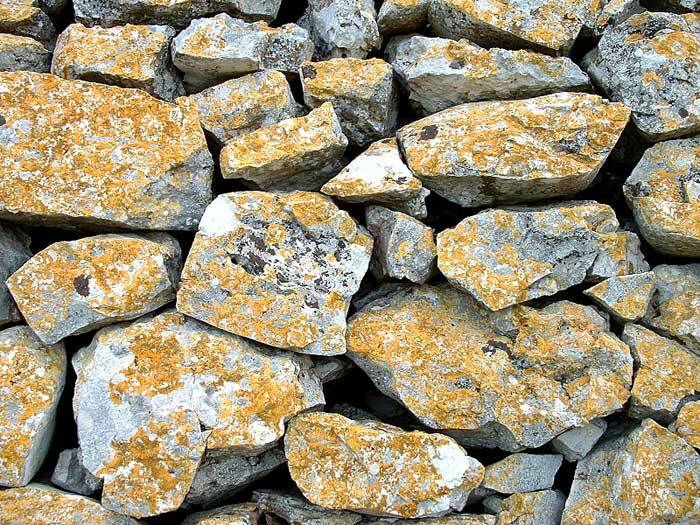 Your photos of how stones and rocks are used are all very interesting. Stone does add a sense of history and place, not to mention solidity, to a garden. I love stone arches too -- nice example! I didn't post this month, but thanks for joining my Roundtable colleagues on this topic. Nice post! Great point about rocks being hosts for lichens and mosses! 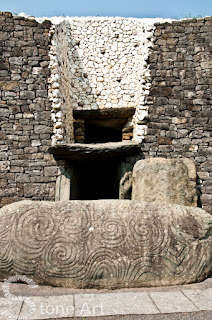 Newgrange. Wow. Now I have another place to visit after Manchu Pichu! Thanks for joining us this month. Love that you shared a work in progress. 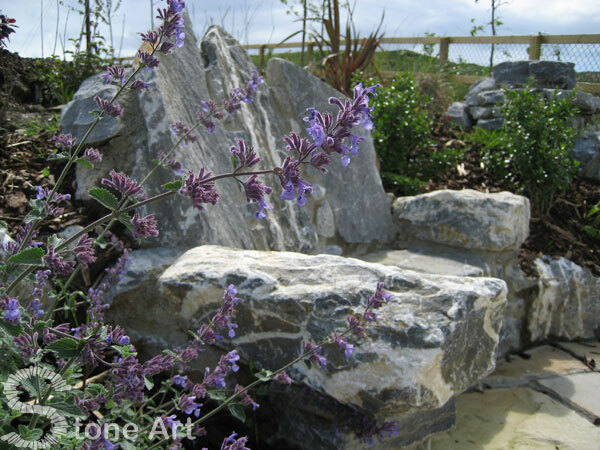 Oh, how I wish I had one of your stone chairs in my garden! 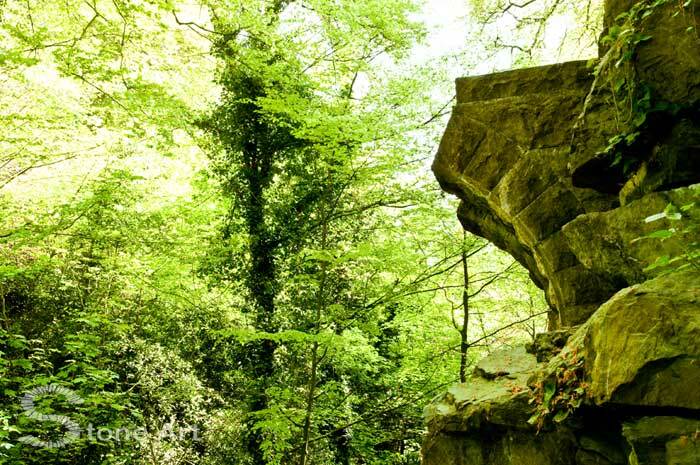 Absolutely beautiful (and I loved reading about the ancient lore behind some of the other stone seats!!). Thanks for joining us here at the GDRT! Sunny, how great it is to listen to an artisan who is so in touch with the history and functionality of his work as well as its aesthetics. Your work is wonderful, and like Rebecca, I want a stone chair also! Thank you for joining us this month, and for re-introducing us to an ancient art form. I know I certainly wish I'd have had more control over the stone/paver situation in my back garden. I love the look of some of these... if only the previous owner hadn't gone to Home Depot first! Agree. Stones are so timeless. 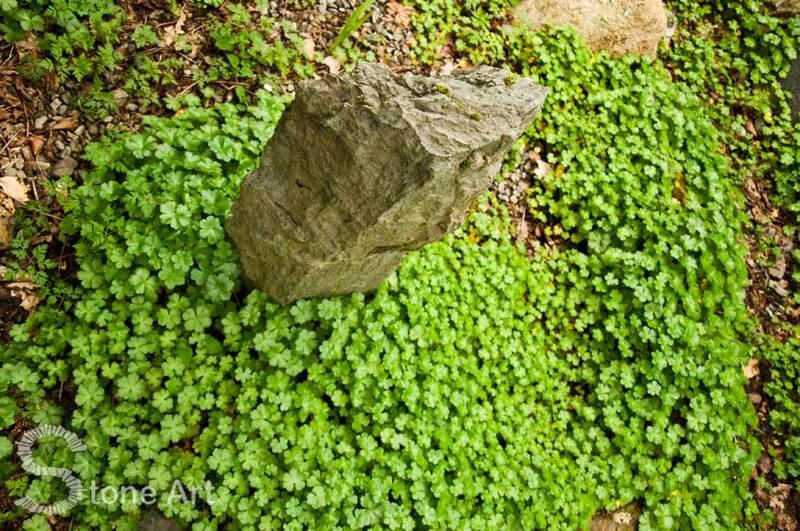 They give the landscape or garden a unique character or personality. 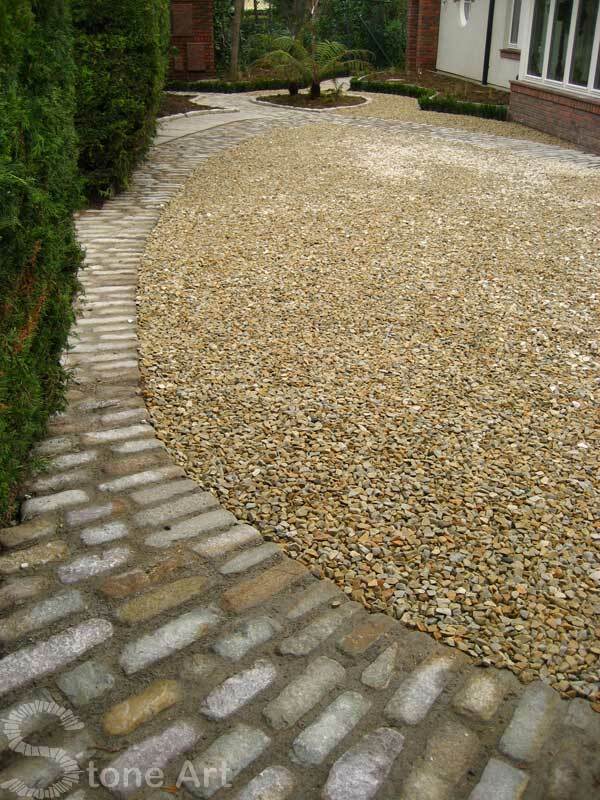 Love them especially on patios and paths, particularly if they lead to more interesting places in the garden. It sort of magical. Beautiful creations with stones. i am really overwhelmed coming across this post. Thanks for the same. Very great garden idea. The stone creation was really fascinating. It was perfectly arrange to give additional attraction to your garden. Great information and pictures! Now the mystery of how a dry stone arch is revealed. However, there'll still be some magic in it left for me. Of course, I meant to write, "how a dry stone arch *is constructed* is revealed."